What is Northam Army Camp? As part of the overall build-up of Australia’s defences in 1934/35, the Department of the Army selected the Northam Army Camp site, which was located near an existing rifle range, for use as a training camp for Citizen Military Forces. 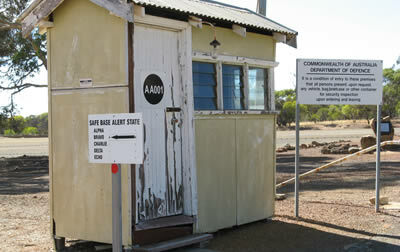 Following the outbreak of World War II in September 1939, the camp became an important military training base for Western Australia - a role which has continued up to the present time. Located about five kilometres south-west of Northam, the camp comprises about 70 accommodation huts and other ancillary buildings including a mess hall and a parade ground built by Italian POWs in 1946. This website has been developed by the Northam Army Camp Heritage Association Inc (NACHA) with funding assistance from Lotterywest’s Interpretation of Cultural Heritage grants program. We are a non profit organisation whose aims include sharing the military, POW and migrant history of the camp with the broader community. We hope you enjoy the Northam Army Camp experience and encourage you to contact us to tell us your stories about this important place. This area was part of the lands of the Ballardong people. The first land grants were taken up in the Northam district. The Eastern Railway arrives in Northam in 1886. In this year, a Mounted Rifle Troops was formed. National Training was introduced for young boys. The Australian Imperial Force was raised. The Army establish a permanent camp at Northam because of its strategic position. An intense building program was started at the Northam Army Camp with 175 huts erected in one month. 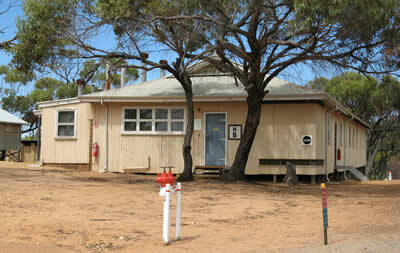 Northam Army Camp was the brigade training camp for the 2nd Australian Imperial Force. 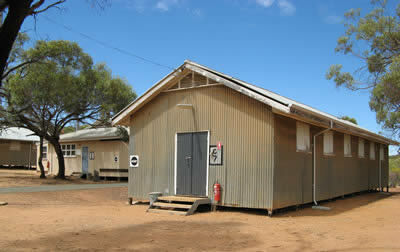 Northam Army Camp began to operate as the Department of Immigration Accommodation Centre. Northam Army Camp returned to its military role hosting training for personnel bound for the Korean War. 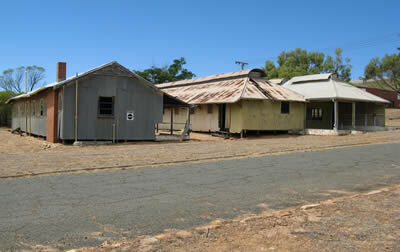 Northam Army Camp fell into decline and a number of buildings were removed from the site. The sale and removal of buildings as well as the Defence Department's plans to dispose of the site became a matter for public concern. A consultant's report estimated that "only about 52 of some 400 pre-1951 buildings remain". Australian Government announces establishment of an immigration detention centre at the site.